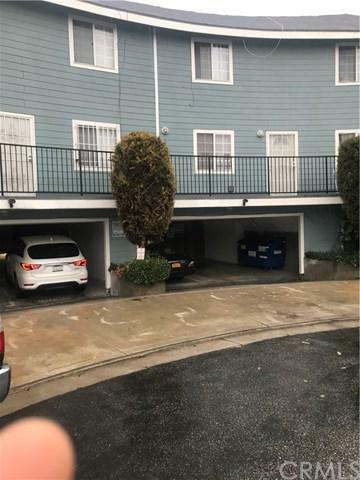 This is a great opportunity to purchase a charming condo. 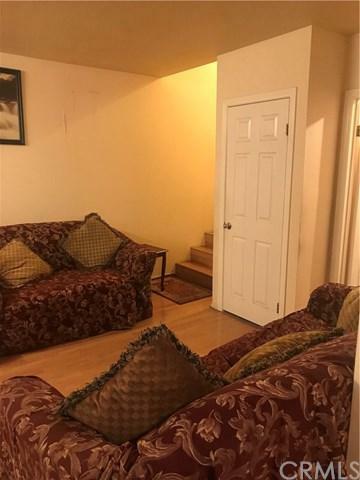 2 Bedrooms, 2 Baths, Laundry area, 2 available parking spaces. PRICE TO SELL. 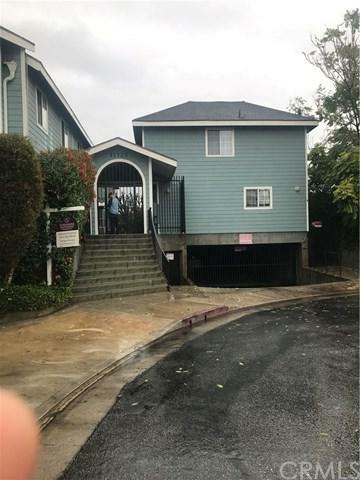 This is a great opportunity to purchase a charming condo. 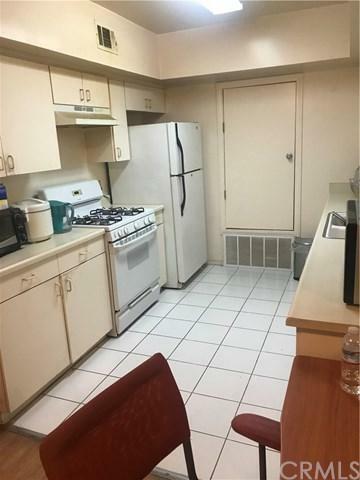 2 Bedrooms, 2 Baths, Laundry area, 2 available parking spaces. PRICE TO SELL. Listing provided courtesy of Ashraf Ahmed, Broker. Listing information © 2019 San Diego MLS, Inc.